Google is working on a suite of parental tools and settings to allow it to legally offer accounts and services to children under the age of 13, The Information is reporting. According to those familiar, the new offering will include a version of YouTube specifically made for kids. You will be responsible for creating accounts for your kids, and for setting limits for those accounts. Monitoring tools will also be available, so you can keep tabs on what your children are doing online. 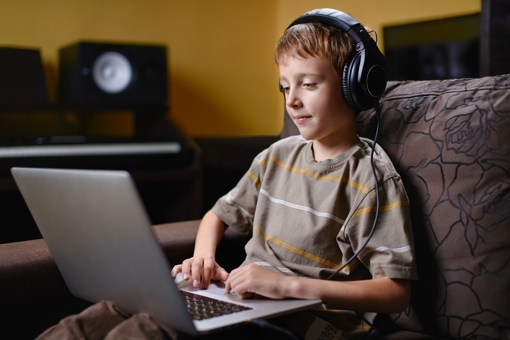 For the service to conform with federal law – namely the Children’s Online Privacy Protection Act (COPPA) – Google will be able to collect only limited information about the children who sign up, and only with your permission. COPPA also imposes strict limits on advertising to kids. To learn more about keeping your kids safe while using the Internet, check out these 7 things every child must know before they go online. You may also want to read our parents’ guide to social networking.